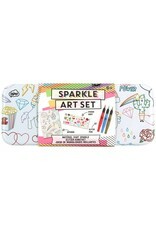 Sparkle Art Set - Grow Children's Boutique Ltd.
Sparkle and gorgeous colors - can stationary get any better than this? 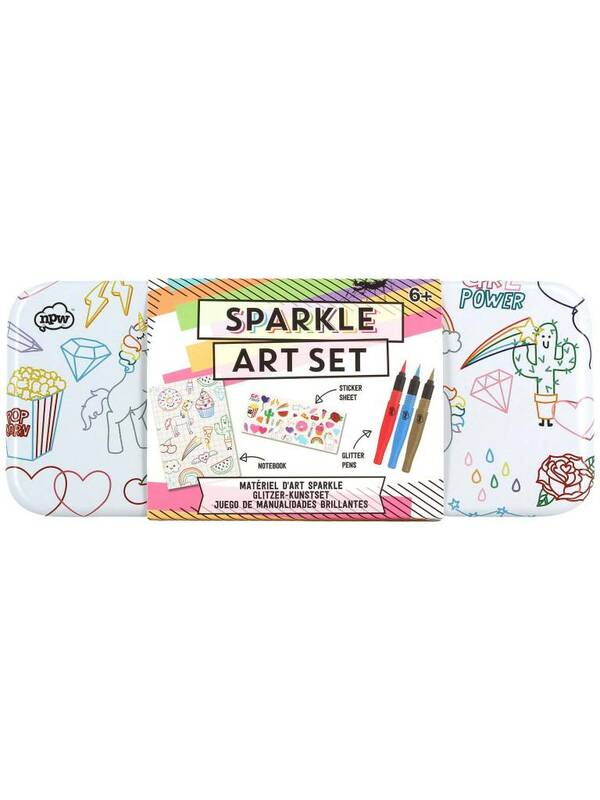 This classic sketch and color art set has been updated for 2018 and contains 3 metallic pens, glitter stickers and a scented notebook. Just watch the creativity come to life from budding writers and illustrators.